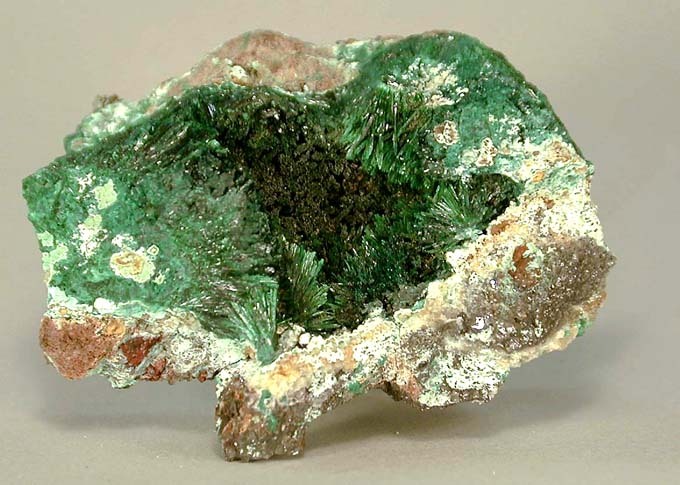 Comments: Atacamite in a well crystallized pocket. Location: Mina Lily, Pisco Umay, Ica Dept. Peru. Scale: 5 x 4.5 cm.